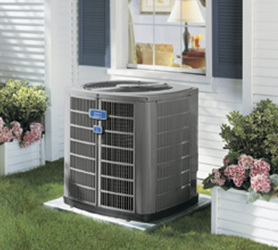 There are many warranties issued/available through the many heating, air conditioning, and refrigerantion manufacturers. 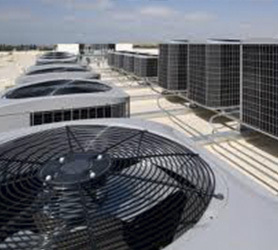 Servicing helps save energy costs and the service cleaning pays for itself in saved power consumption. We offer a comprehensive CLEAN and CHECK program yearly (unless specified otherwise). 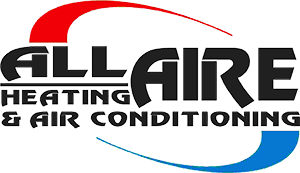 That’s a deep cleaning of the condenser coil, evaporator coil, condensation drain lines, air temperatures, proper air-flow, and all motors. All manufactures recommend regular preventative maintenance on their equipment. How do you think your vehicle would run or the efficiency would be if you never changed or rotated your tires? How much trouble would you be in if you never changed your oil? Chances are you would have some huge repair costs from neglect. 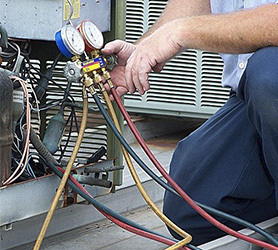 Same thing goes for your heating, cooling, and refrigeration systems. Think about it, preventative maintenance is the best thing for your system, and it helps keep it at its tip top efficiency rating so in the long run you will save money.